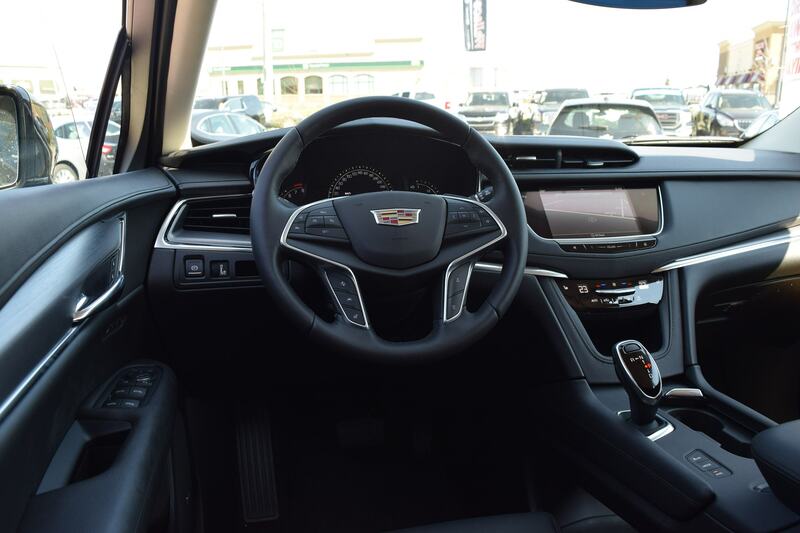 Wallace Chevrolet > Android Auto > Cadillac XT5 Ontario! The New SUV Has ARRIVED! Cadillac XT5 Ontario! The New SUV Has ARRIVED! 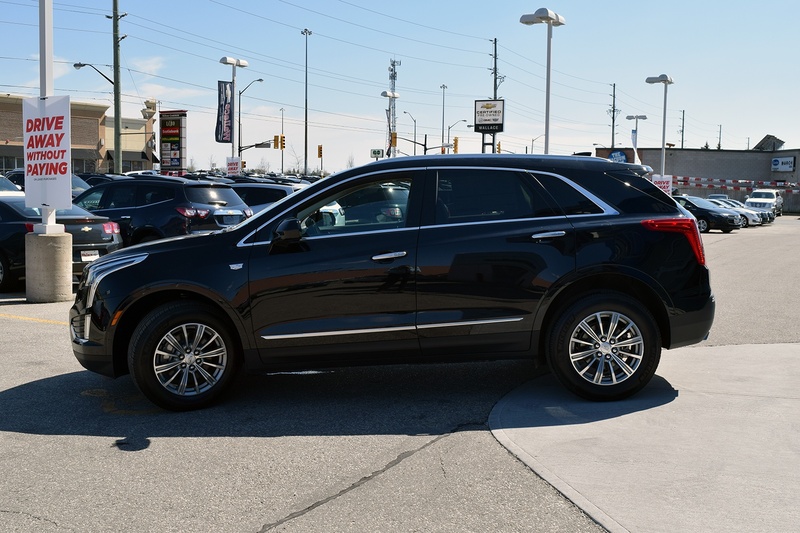 The first-ever 2017 Cadillac XT5 has reached Ontario and at long last we’ve experienced it. And it’s AWESOME!! The XT5 is the replacement for the Cadillac SRX crossover, one of the best-selling vehicles in the Cadillac lineup for over 10 years. 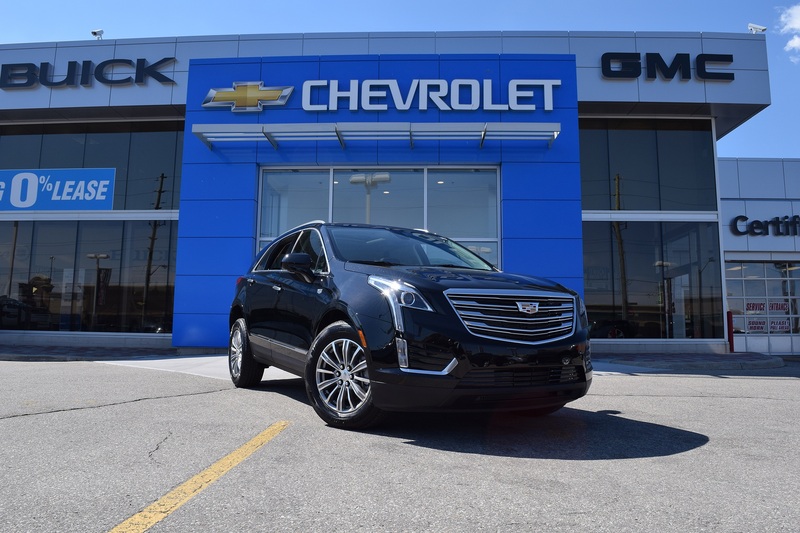 Using this success as its starting point, the XT5 uses a whole new chassis and engine and improves upon the SRX with more usable interior space (more legroom & headroom), sleek and modern sheetmetal, and a new engine that’s both more power and more fuel efficient! XT5 features a longer wheelbase for the benefit of interior space but the overall length and width is within inches of the SRX. The perfect size! We’ve lived with the XT5 for less than a week but already we’ve come to LOVE loads of its features, options and tricks! For instance, XT5 offers tons of clever interior storage ideas that make it easy to store your stuff and get comfy! Slide and recline the rear seats back for more legroom and comfort, place your stuff into handy store pockets in the front and rear seats, or use the new pass-through storage system under the centre console for bags, purses or just about anything. Plus, XT5 can be optioned with the world’s first Rear Camera Mirror! It’s a next-generation system that uses cameras mounted on the back of the vehicle and projects the video feed onto the rearview mirror. The streaming video mirror improves field of vision by 300 percent, or roughly four times greater than a standard rear view mirror. Not only that, the high-res camera removes also removes obstructions of passengers, headrests, and the vehicles’s roof and C-pillars. The in-mirror display reduces glare and allows a crisper image than a normal or auto-dim mirror. The in-mirror features an industry-leading 1280×240 pixel TFT-LCD display with a high-def camera specifically designed to to enhance rear lane vision and maximize low light situation. Stop by 801 Main St. E, Milton today to take a spin in the all-new 2017 XT5! !